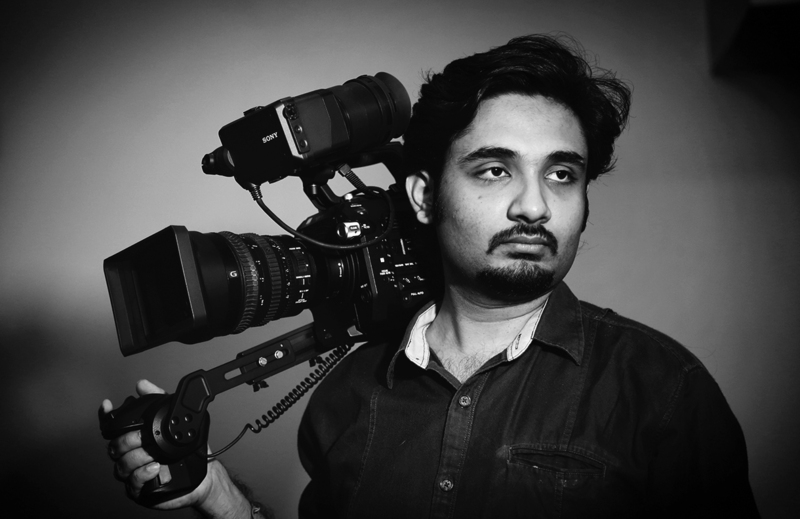 Independent photographer, Videographer and Producer based out of New Delhi, India. Work published/ airs on The Christian Science Monitor, AFP, BBC, Channel News Asia, TRT World, CGTN, ABC – Australia amongst others. Keep a track of my latest work on Instagram.